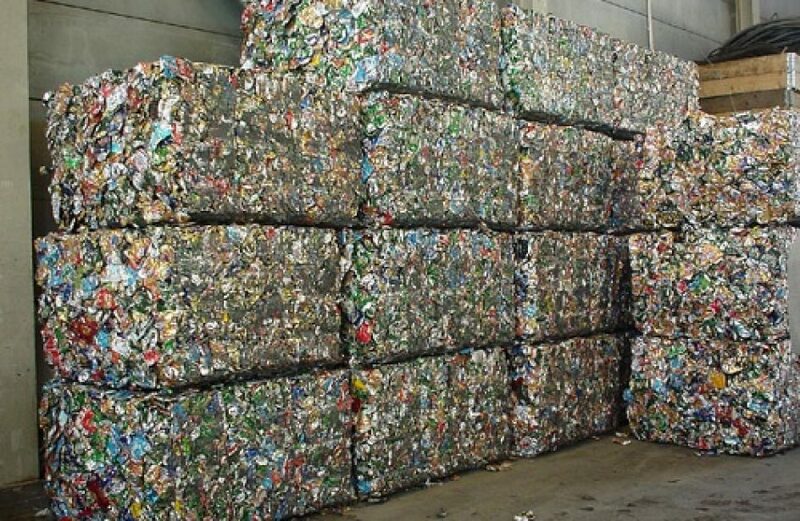 The United Kingdom’s Aluminium Packaging Recycling Organisation (Alupro) says that recycling rate of aluminium both in the British Isles and upon the European continent continues to make significant strides, achieving and surpassing goals that were set for the practice last year. Per the association, the recycling rate for aluminium drink cans continued its upward trend in 2017, increasing by 2 percent over the previous year to 72 percent. Alupro says the recycling rate for all aluminium packaging improved as well, increasing by a full percent to a total of 51 percent last year. In Great Britain the total volume of aluminium recycled rose appreciably last year as well. According to figures obtained by Alupro, the number of Packaging Recovery Notes raised last year increased from 90,095 metric tons the year prior to 94,092 metric tons in 2017. However, the data indicates that better than 8,000 metric tons worth of PRNs were raised but not issued, which the association says points out the need for a reform in the government’s system for counting the amount of aluminium that is ultimately recycled. Overall, Alupro says the data reveals that 92 percent of the aluminium packaging collected for recycling in the United Kingdom is processed in Europe, which they say proves that the region possesses easily enough capacity to recycle the entirety of aluminium produced by the U.K.
Alupro’s Executive Director Rick Hindley opined that the improved numbers provide the association a springboard for achieving even greater gains in the coming years. “It is fantastic to see aluminium packaging recycling rates continuing to increase year on year. We must continue to increase awareness and understanding of what happens to used aluminium packaging when it is recycled. Given widespread concerns regarding where our kerbside recycling ends up, and whether it is actually recycled, we believe the 92% is statistic will give people the confidence that when they recycle aluminium packaging, it really is recycled – and close to home. With over a quarter century of experience behind them, Alupro is an industry-supported not-for-profit organization established to represent the British aluminium packaging industry. The organization’s membership covers the entirety of the aluminium value chain.